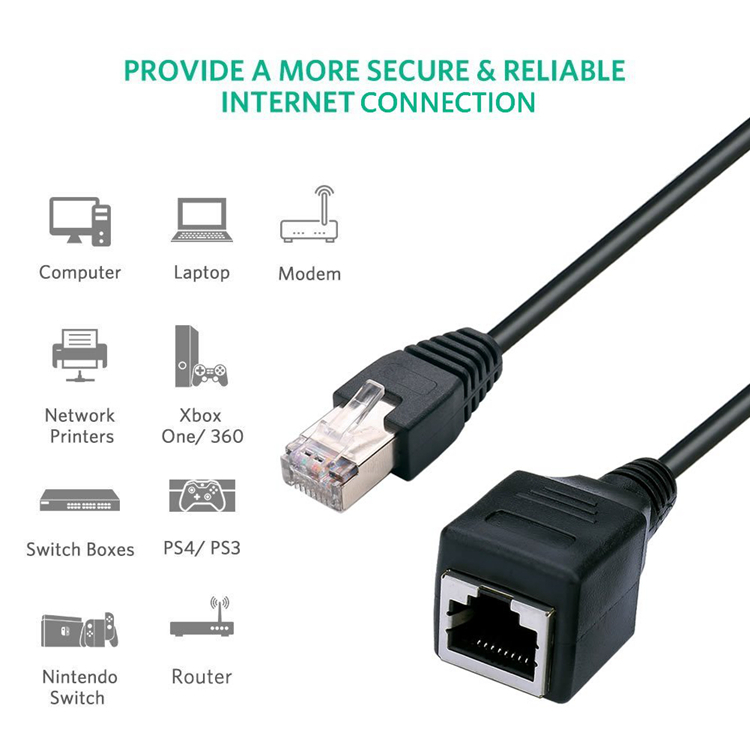 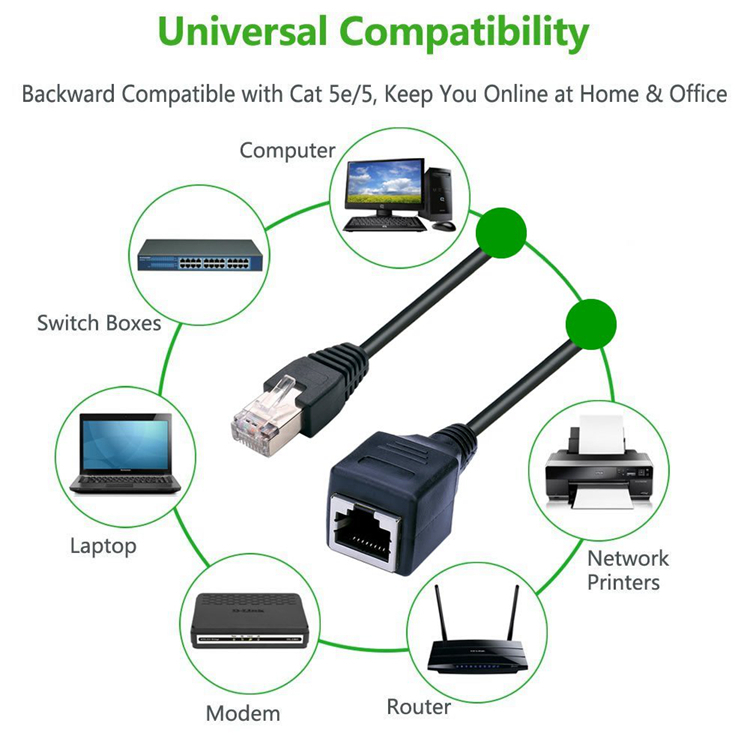 Perfect for extending your exsiting ethernet connection to reach a router or video steaming device; Protect the computer network port from constant plug and unplug. 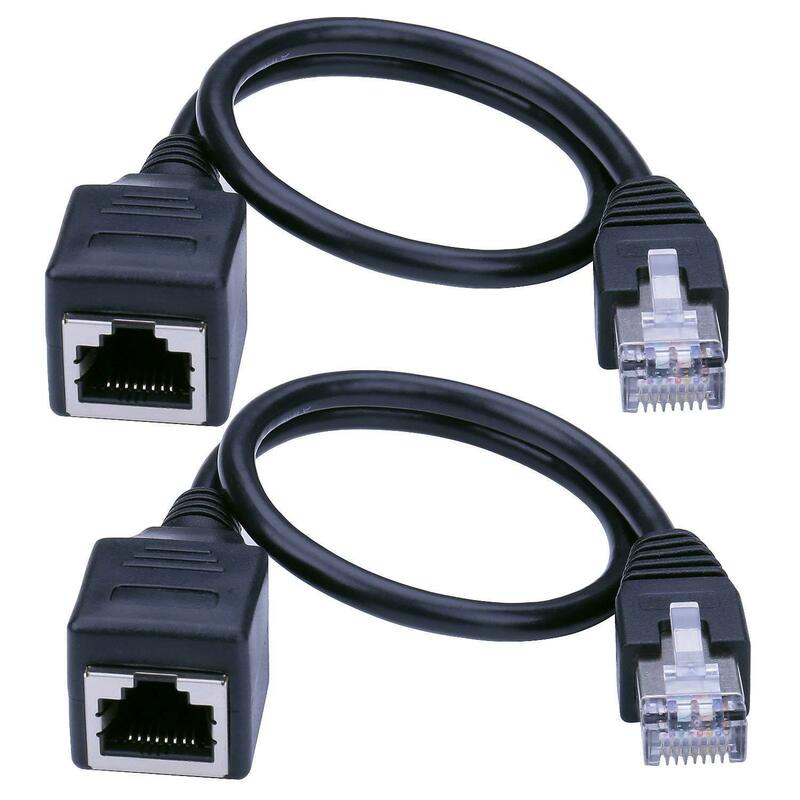 Provides a spare network patch cable for testing or temporary connections in a conference room or classroom; Leave an extension cable in place in hard to reach areas. 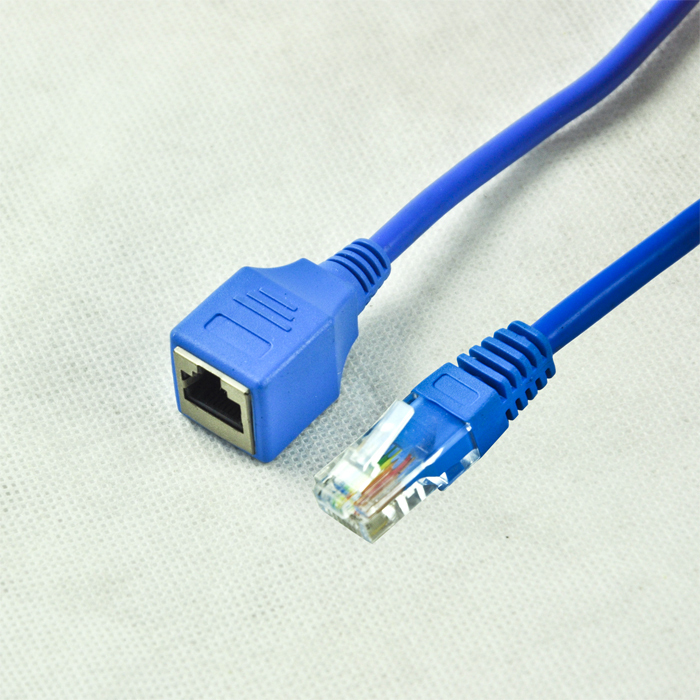 Up to 550 MHz of bandwidth, this extension solution guarantees high-speed data transfer for server applications, cloud computing, video surveillance, and online high definition video streaming. 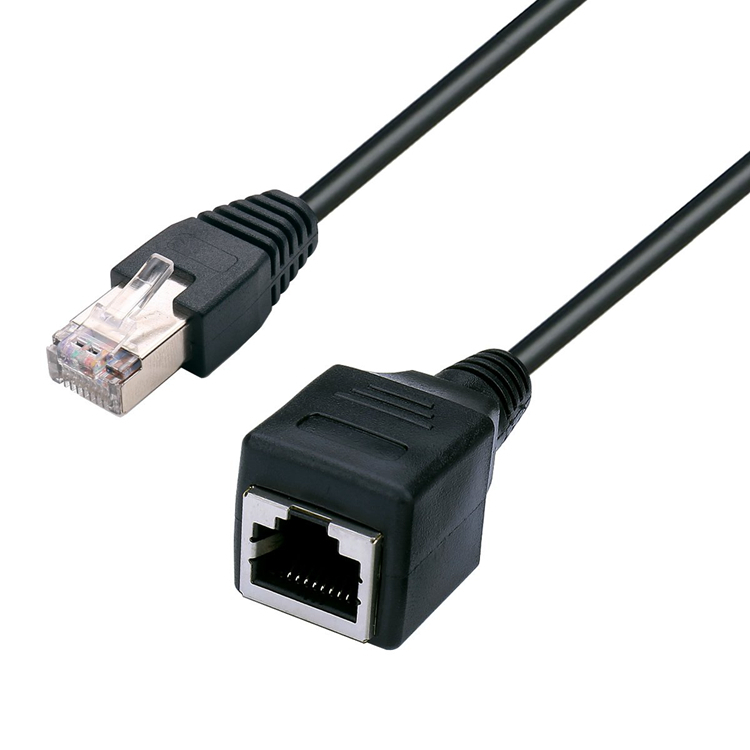 The rj45 extension cable connects universally with LAN network components such as PCs, computer servers, printers, routers, switch boxes, network media players, NAS, VoIP phones, PoE devices, Hub, DSL, xBox, PS2, PS3 etc.